OMG Posters! » Archive New Posters by Mark Englert and JJ Harrison from Mondo (Onsale Info) - OMG Posters! 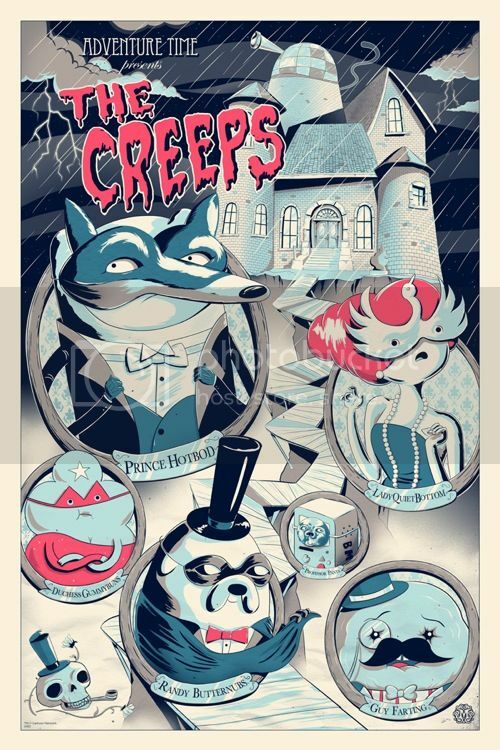 Mondo will release a number of new prints today. The info for each is listed below. You can see larger images of the Englerts by clicking on them. They go up today (Thursday, September 13th) at a random time. Visit Mondotees.com. Funny you should say that…if I don’t find some work in the next 4 weeks then I’ll have one for sale…just a thought.